Mobile operator AT&T might have the iPhone, but it’s playing catch-up with other carriers in the Android department: AT&T has just announced it’s second Android handset, the HTC Aria, will go on sale June 20, and where a lot of Android devices focus on processing power and screen real estate, the Aria aims to be tiny and functional. The Aria is comparatively tiny for an Android phone, measuring a little over four inches long and weighing just a shade over 4 ounces. The Aria runs a 700MHz Qualcomm processor—not a 1 GHz Snapdragon that’s at the heart of high-end Android handsets but not slouch either—and features a 5 megapixel camera, microSD removable storage (it ships with a2 GB card but can handle up to 32 GB), and sports a 3.2-inch WVGA capacitive touchscreen display. The Aria also uses an optical mouse, rather than the trackball-type pointing devices that HTC used to ship on most of its smartphones. The Aria also features integrated Wi-Fi, Bluetooth 2.1+EDR, and assisted GPS. 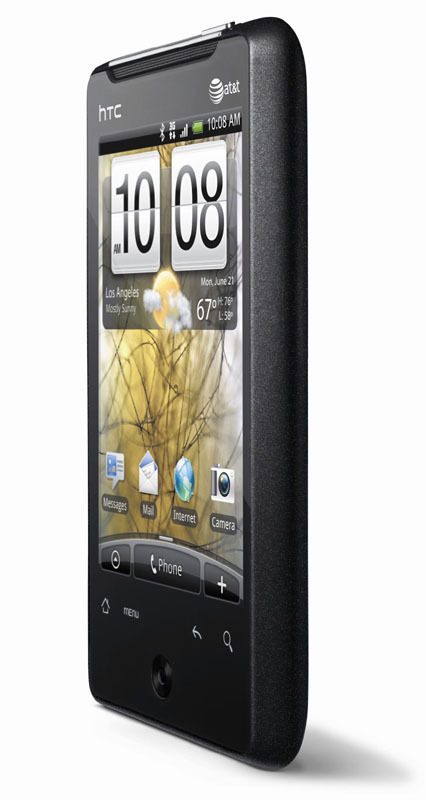 The phone runs Android 2.1—no word on upgrades to Android 2.2—and features HTC’s Sense user interface. 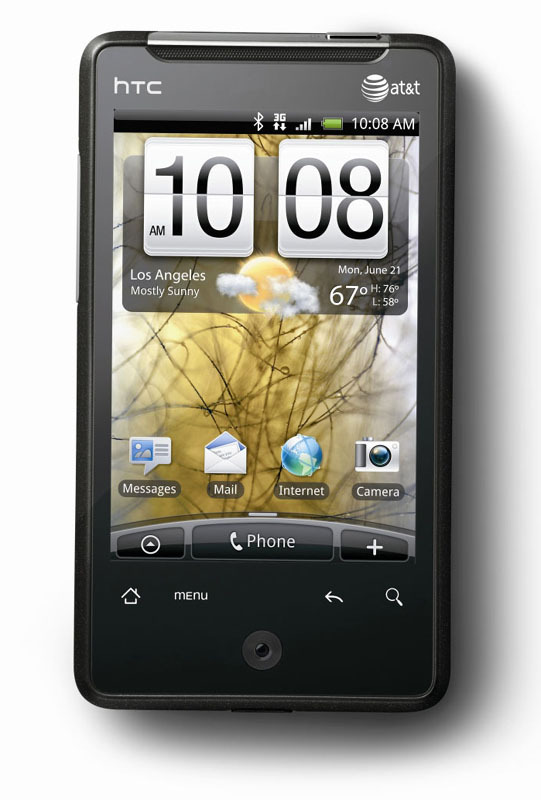 The phone runs on AT&T’s 3G networking, and supports HSPA 7.2 Mbps technology, which in theory offers up to 7.2 Mbps downstream. The Aria will be available exclusively from AT&T beginning June 20; AT&T has not announced any pricing information.